So this is the Atkins diet. You lose pounds fast. Just be sure that you stick with it or you will really screw up and you may have some very negative side effects. So be warned this diet is only for people who are really really serious about dieting. First week:The NO carb diet. The first week you can eat nothing with carbs. Not 1 single bitty carb. You can mostly find 0 carbs in unprocessed meat, eggs, sushi (any kinda of fish item such as shrimp, crab, lobster, etc..) lettuce and diet sodas or water. You can not have ANY sugar at all. If u decide to quit in the middle of this diet what ever amount of weight u have lost. You will INSTANTLY gain back and it might even be more. This is the second week of the Atkins diet. Congratulations! Now you get to boost it up a bit :) enjoy how proud of yourself you are. You can now have fruits and vegetables.. As long as ur portions stay below 20 carbs. That's right! You can only have 20 carbs a day, and no. You still can not have any sugar what's so ever. Sorry. Lol. Do not go over 20 carbs a day. And the 6 week of low carb diet. Now let me tell you something important. You want to try to make sure u don't go to your full 60 everyday. Like, it's best to stay below, but it's ok if u do go ur full 60. No harm done. Now that those weeks are done.. Guess what u get! All through the week u stay at or below 60. And sorry to say but through your entire diet u will no longer go up carbs. It stays at 60. But here is the thing. On the last day. The 7th day of week 7 you finally get to have all the sweets you want and all the sodas. The reason why is because this shocks your system into losing more weight, because at this point ur starting to slow down... Not really losing any more weight. The best part is u now get to do this every end of the week. On the 7 day mark. Congrats! 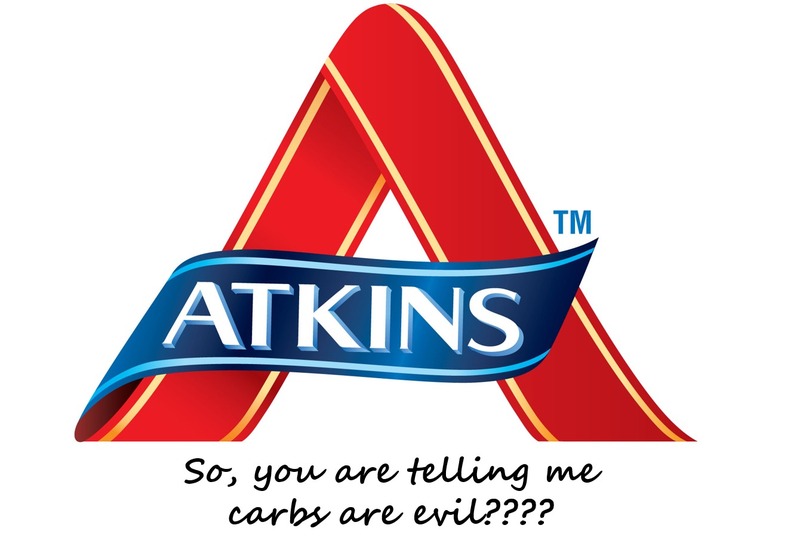 Now that you know the rules of the Atkins diet. 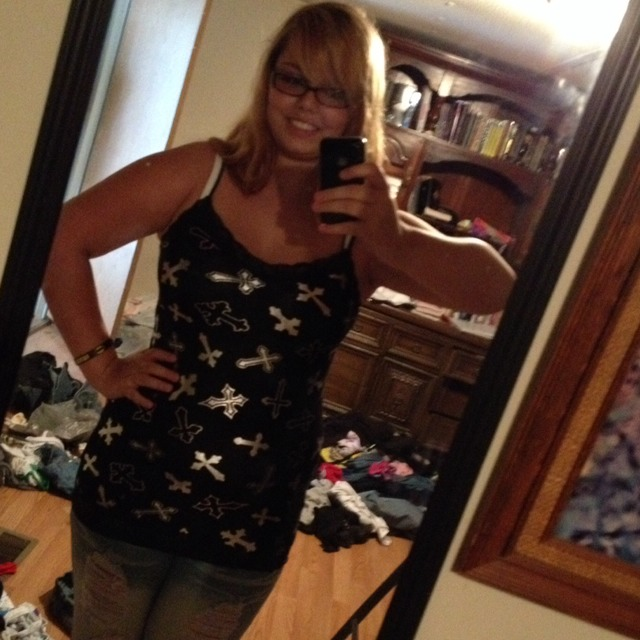 I will tell you what to do now that you have reached your goal weight. You have to gradually start eating more sweets. 3 bad days a week until u stop loosing weight completely. And then Tada! Oh! One last thing... You have to exercise a little. Go for a walk. Do some type of exercise.